This book, viz. Cryogenic Engineering: Software solutions – Vol II, is the second in the series on Cryogenic Engineering: Software Solutions, and deals with the liquefaction of gases. Now, Vol II is being published in two volumes, viz. Cryogenic Engineering: Software solutions – Vol II A and Vol II B. Vol–II A contains the background theory, definitions and formulas and the problems solved with Engineering Equation Solver (EES). Vol II B contains problems solved with Mathcad. So, it is advisable that one refers to both the parts II A and II B. In this book, i.e. 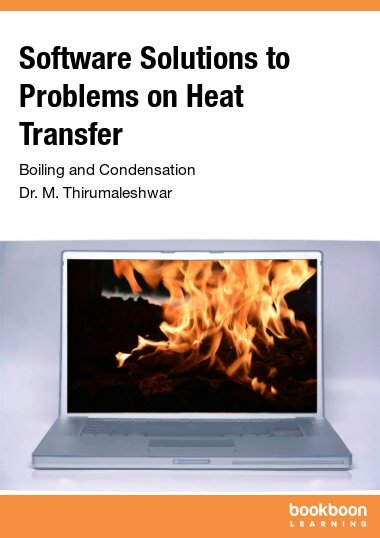 Vol II A: first, a thermodynamic background for cryogenic liquefaction is given. Next, various cycles for liquefaction of gases are explained and the calculation formulas for the pay-off functions are given. 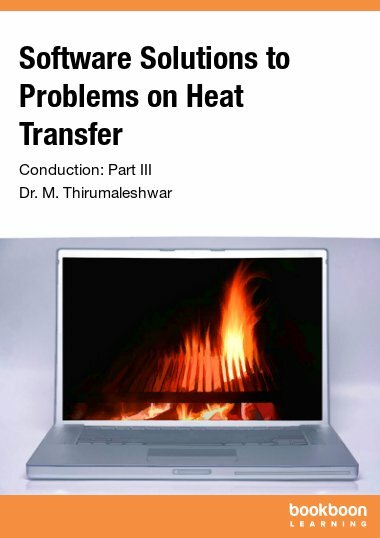 Finally, various types of heat exchangers, hear transfer correlations, calculation formulas and graphs for analysis by LMTD and NTU methods are given. And, Second Law analysis of the cryogenic systems is explained briefly. Some data on commercial liquefiers for Air, Hydrogen and Helium are also given. 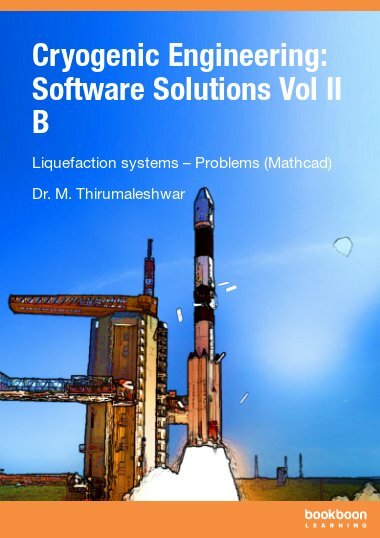 Many numerical problems are solved to illustrate the ease of computer calculations using Engineering Equation Solver (EES). Useful data for Nitrogen, Hydrogen, Helium, Argon, Methane, Fluorine and Oxygen are generated from NIST website, i.e. http://webbook.nist.gov/chemistry/fluid/. EES has built-in functions for properties of several gases, refrigerants and fluids (including cryogenic fluids). Therefore, it is very convenient to use EES in these calculations. Click here to read the book "Cryogenic Engineering: Software Solutions Vol II A".